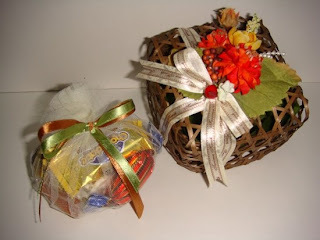 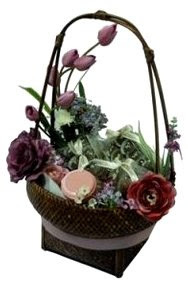 A delectable offering of 3 types of homemade modern and traditional cookies and 1 type of crunchy munchies in a decorated woven basket. 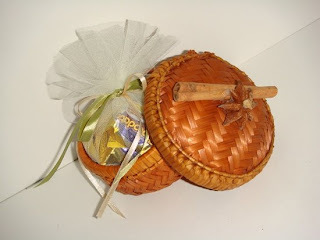 This gift is also complemented with 80gm of special homemade 'mom's acar buah'. 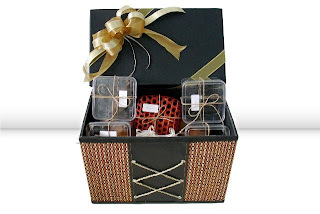 6 mouth-watering delicacies in a beautifully decorated basket. 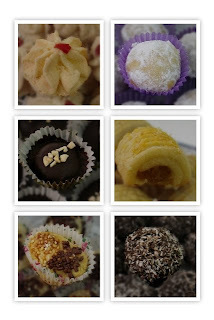 Includes 4 types of homemade modern and traditional cookies, 1 type of crunchy munchies and 150gm of special homemade 'mom's acar buah'. 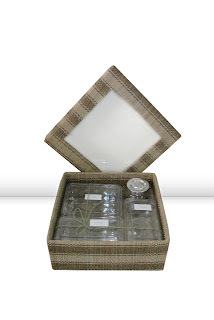 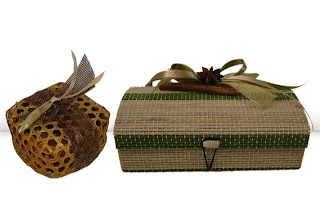 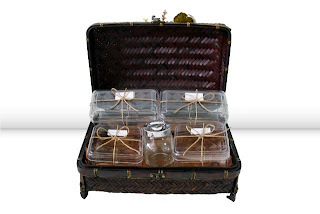 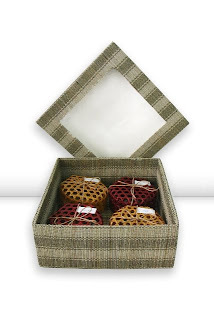 Celebrate with a mix of Raya goodies set in a reusable picnic basket. 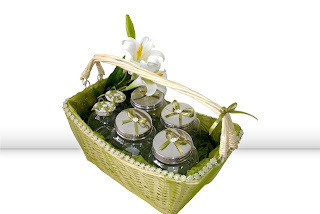 This gift feature 4 types of homemade modern and tradisional cookies in glass jars and special homemade 'mom's acar buah' 150gm. 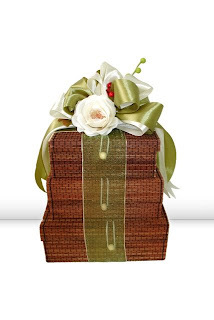 Presented to you in a classic creation to give joy during this festive season. 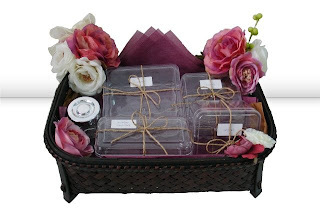 Comes in a package of 2 types of homemade cookies, crunchy munchies and our special 'mom's acar buah'. 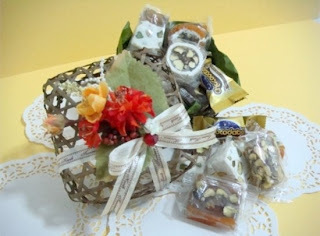 A wholesome basket filled with 4 types of homemade cookies, crunchy munchies and special homemade 'mom's acar buah'. 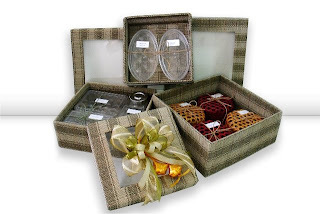 Sweet and simple way to show your appreciation and share the joy of Aidilfitri. 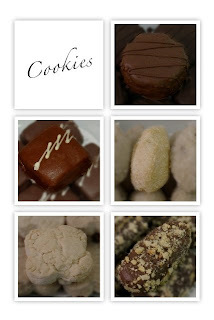 Cookie lovers will enjoy these 4 types of delectable homemade cookies plus the special 'mom's acar buah'. 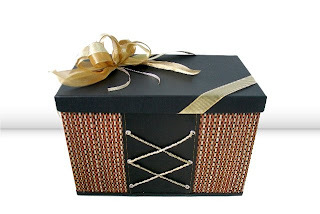 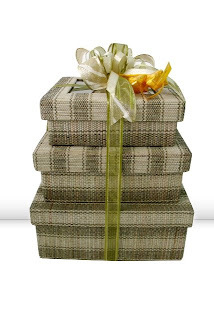 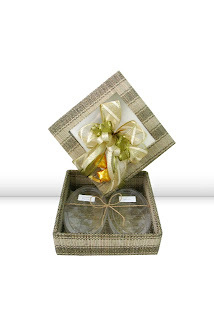 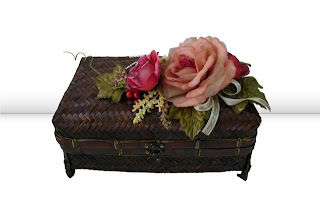 A simple yet elegant gift suitable for all occasions. 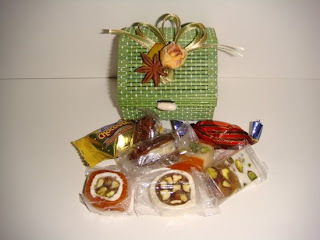 Includes 3 types of modern & traditional cookies and crunchy munchies. 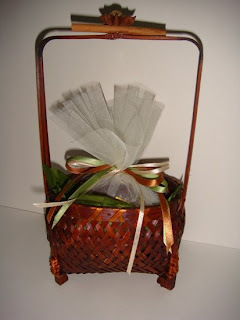 This gift also comes with our special homemade 'mom's acar buah'. 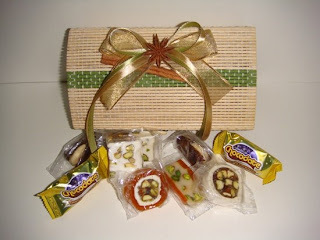 A delightful mix of 15 pieces of imported pistachios nougats and choco-dates with almond. 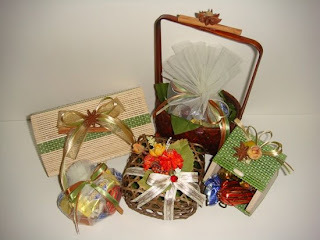 Perfect token in the spirit of holy Ramadhan. 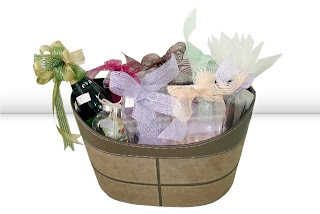 A 50% cancellation charge is applicable for orders that are confirmed. 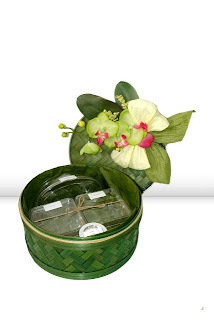 A minimum surcharge of RM10 applies for redirection of orders. 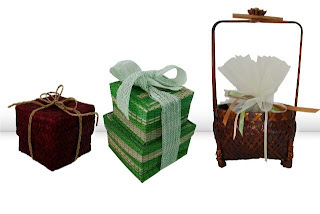 KL, Selangor, Johore, Malacca, Penang & Negeri Sembilan. 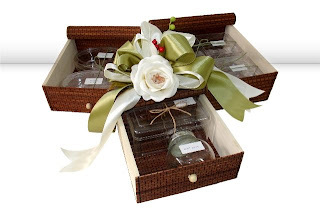 Little Pressies reserved the right to substitute the product with another product of equal or greater value in the event of products unavailability.